We are delighted to be offering £25 off per person OR free airport lounge access on your next Ski Solutions holiday*. 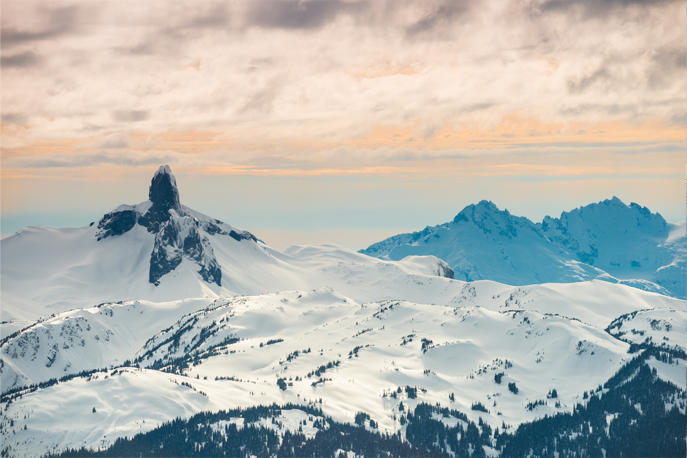 So whether you choose to take the discount and spend the saving on a meal in the mountains, or if you'd rather start your holiday early by relaxing in an airport lounge; all you need to do is book your ski holiday with Ski Solutions before 30 June 2016. Start your holiday search by calling our ski experts today on 020 7471 7700 or click here to enquire online. *Terms and Conditions: Book before 30 June 2016. Offer is £25pp OR free lounge access. Offers are not combinable. Minimum spend of £500pp. Free lounge access availability is subject to departure airport and airline. Not in conjunction with any other offer. Not valid with Hotelplan. New bookings only. What better way to enjoy life on the slopes than with some fantastic lift pass offers. Click to view what's available. Enjoy free lift passes with your stay at the stunning five-star The Chedi Andermatt, complete with iPad controlled rooms and rejuvenating spa. 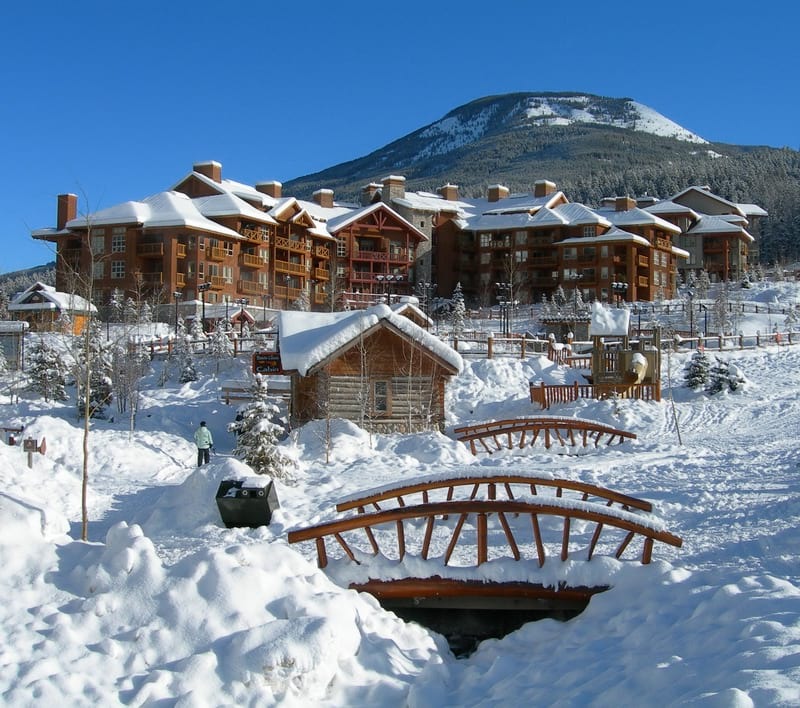 Ski North America's number one ski resort this winter and enjoy savings of up to 60% on accommodation, free room upgrades and kids ski and stay for free. 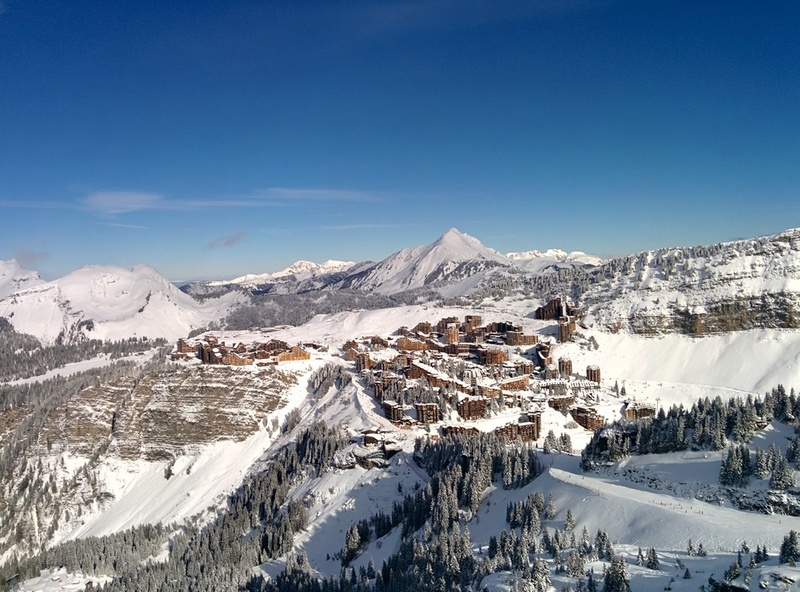 Explore Panorama's epic 1,500km of powder-skiing heaven and receive up to 50% off accommodation, transfers, lift passes and ski hire.